I am a professional Website Developer & Designer. 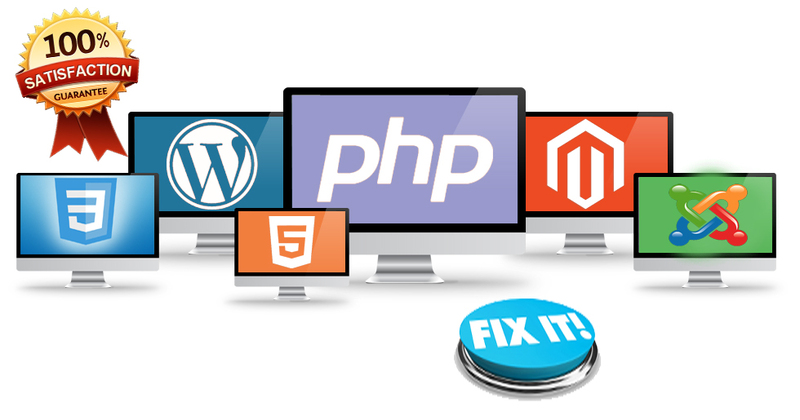 I can fix any one issue, you are facing with your website. It can be design issue, or functionality issue or any other issue. 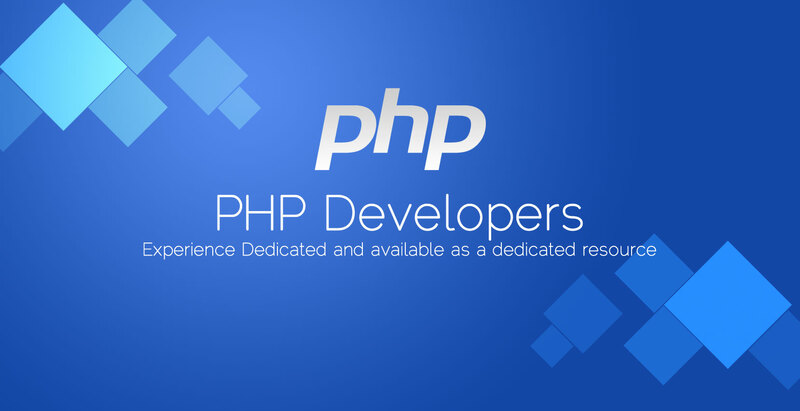 I know php, wordpress, joomla, html, css., .net, responsive design, woocommerce, magento and other cms. I can solve both design or functionality issue. I have extreme knowledge of all web design technologies, so I can fix any problem/bug/error in any website. Please discuss the issue with me before buying this hourlie . Issues will be solved within couple of hours, depends upon your availability and support. Girish is expert in his work Fix the issue very quickly. Will hire again! Absolutely fantastic and prompt service. I have been successfully working in the field of web and Mobile development since 2006. Over time I have gained vast real-world experience in all areas of these fields. I have completed a range of successful projects of varying type, size and difficulty and have a reputation for providing only the highest quality work. My services include development of web sites and web based applications, customization of existing solutions, architecture design (all server, code and database levels), GUI design, testing of code and applications, project management, bug fixing for code and database. My work ethic is to carry out your work as I would like it completed myself to my own high and exacting standards. I pay great attention to detail and when hiring me for your projects you are assured a reliable, quality service. I place great importance on making myself available for communication and understand the peace of mind you will receive from discussing in detail all aspects of your work; this in turn guarantees that your brief is effectively met and that your project is delivered within a mutually agreeable time scale. ◄An experienced IT professional . ◄An employee with great communication skills and an excellent work ethic. Then I am the man for the job! Contact me now and discuss how we can develop a mutually beneficial, long-term, relationship!